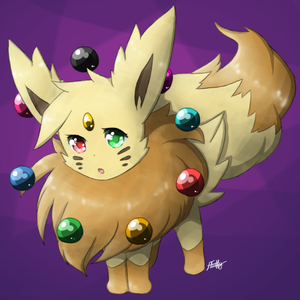 Eevee is a Normal-type Pokémon. 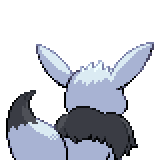 Along with Delta Bulbasaur, Delta Squirtle, and Delta Charmander, Eevee is one the of the four starter Pokémon of Torren available at the beginning of Pokémon Insurgence. Vaporeon when exposed to a Water Stone. 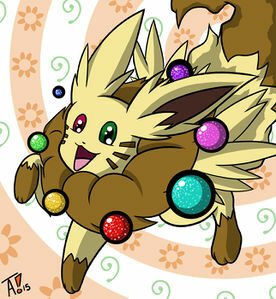 Jolteon when exposed to a Thunder Stone. Flareon when exposed to a Fire Stone. Espeon when leveled up with high friendship during the daytime, including morning. Umbreon when leveled up with high friendship during the nighttime. Leafeon when leveled up near a Moss Rock in Murk Forest. Glaceon when leveled up in Victory Road Frost. Sylveon when leveled up with high friendship while knowing a fairy-type move. 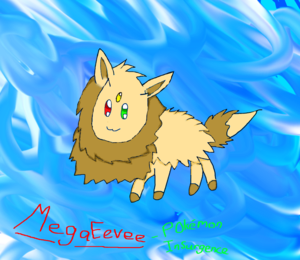 It can Mega Evolve into Mega Eevee using the Eevite. 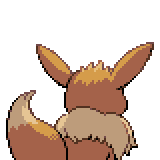 A level of "Start" indicates a move that will be known by a Eevee obtained at level 1. 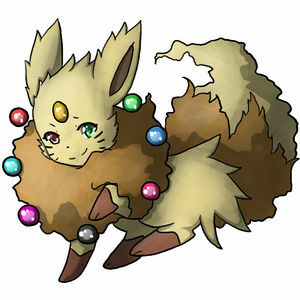 Eevee's name is a palindrome; it shares this distinction with Girafarig, Ho-Oh and Alomomola. 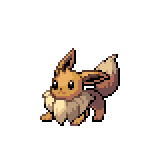 Eevee has the most evolutions of any non-glitch Pokémon and is the only non-glitch Pokémon which has more than three evolutions. 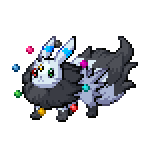 It is also the only Pokémon that is capable of undergoing normal evolution as well as Mega Evolution. 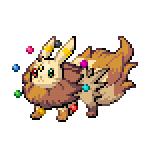 Eevee is the only Pokémon capable of experiencing a change in its base HP stat when changing form during battle. 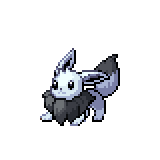 This means that should Eevee's HP stat fall below zero as it changes forms, it is set to 1 instead. This page was last edited on 29 April 2018, at 23:52.